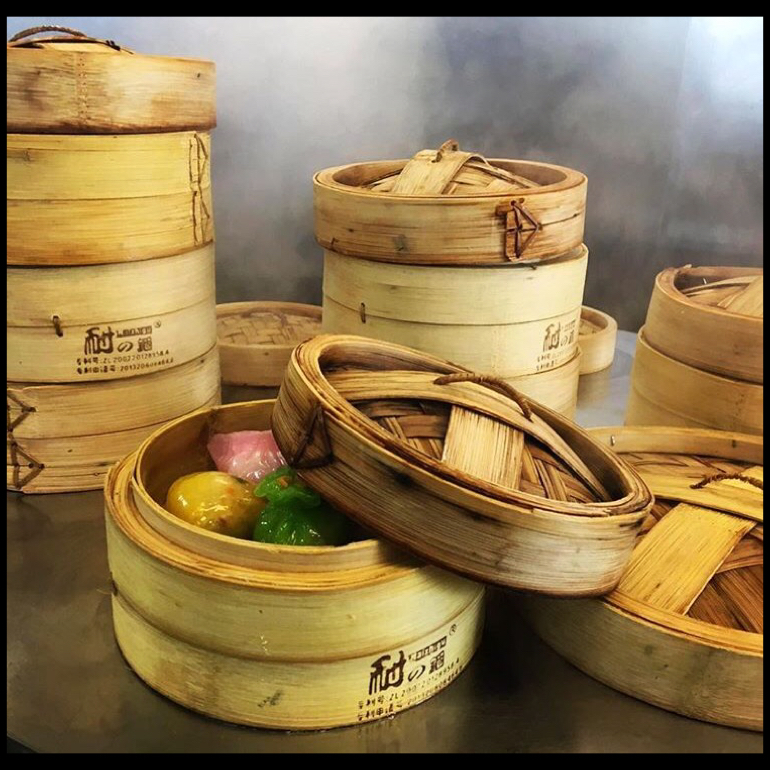 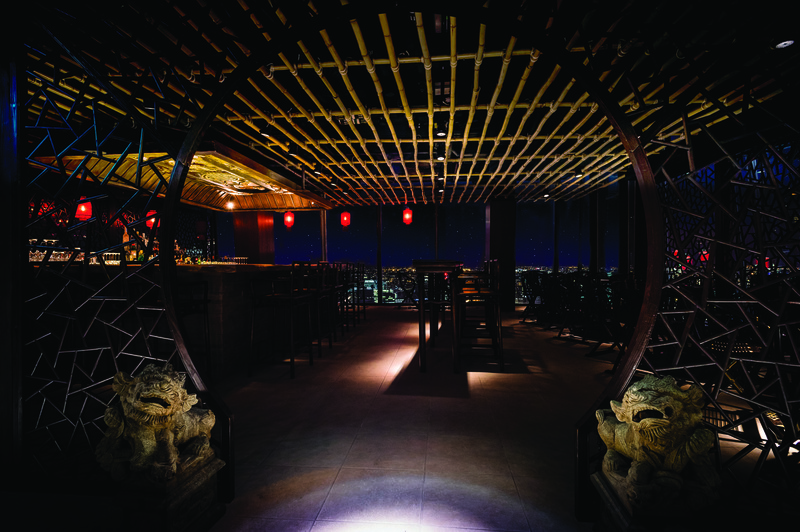 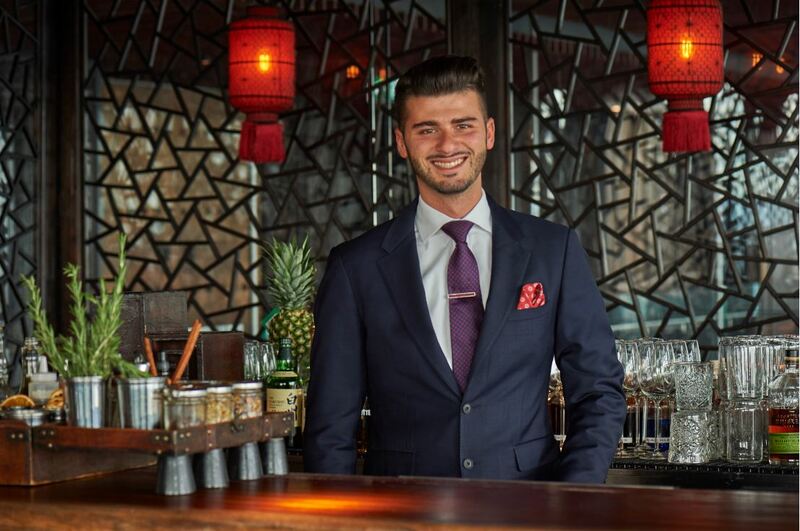 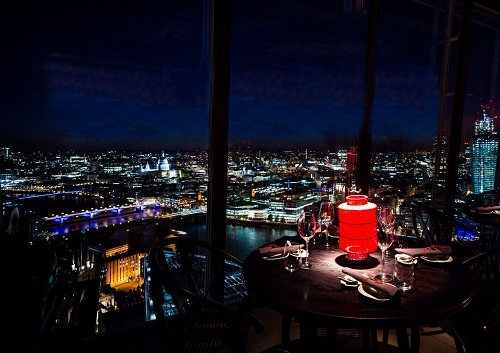 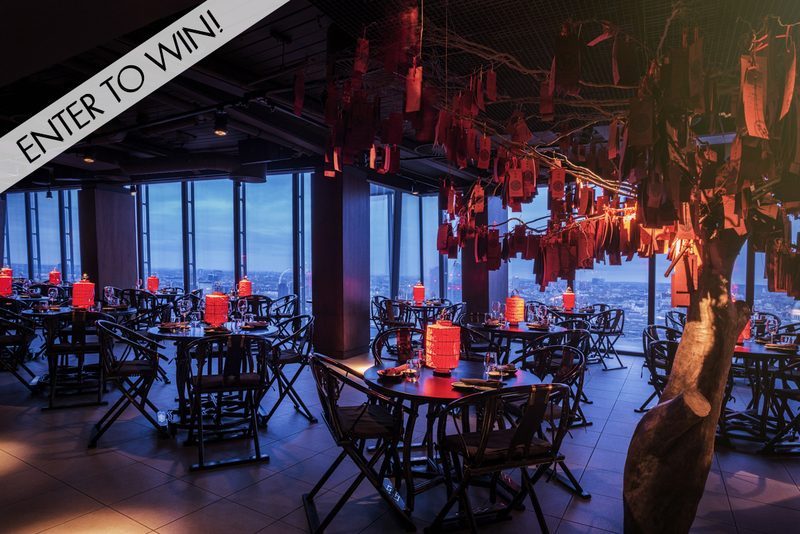 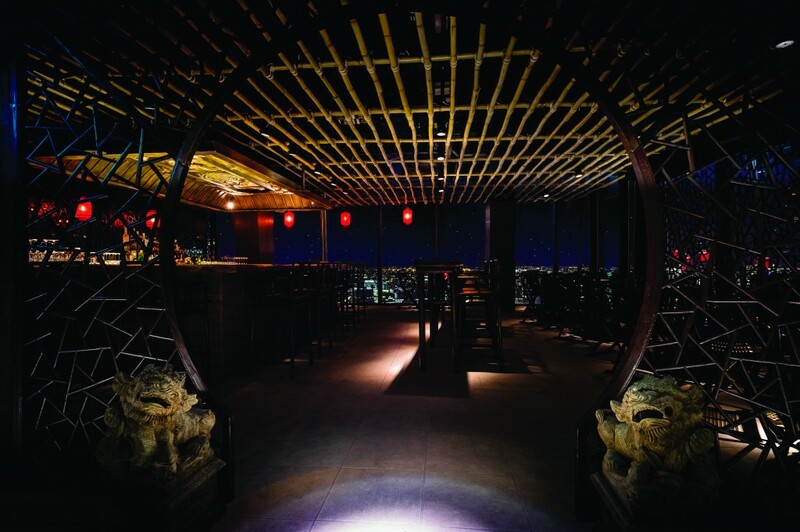 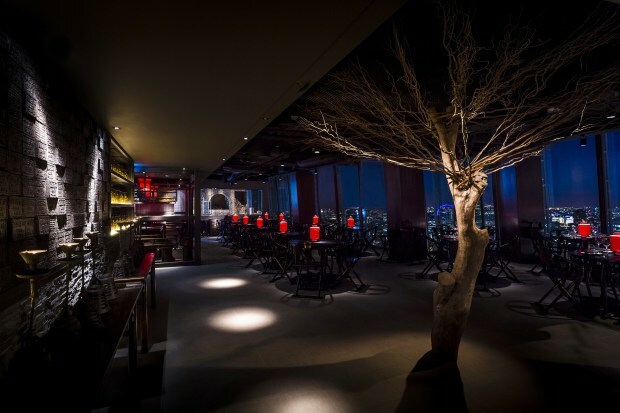 Hutong, situated on Level 33 of London’s tallest building The Shard, takes its inspiration from the food served in the imperial palaces of old Peking. 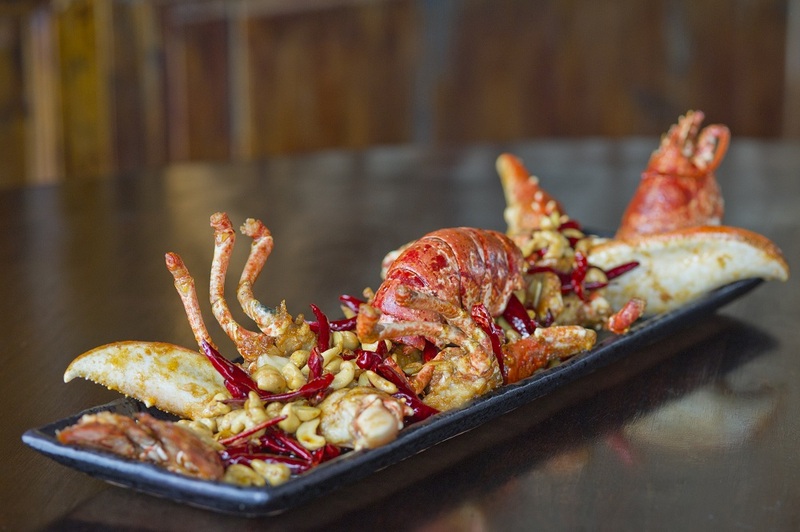 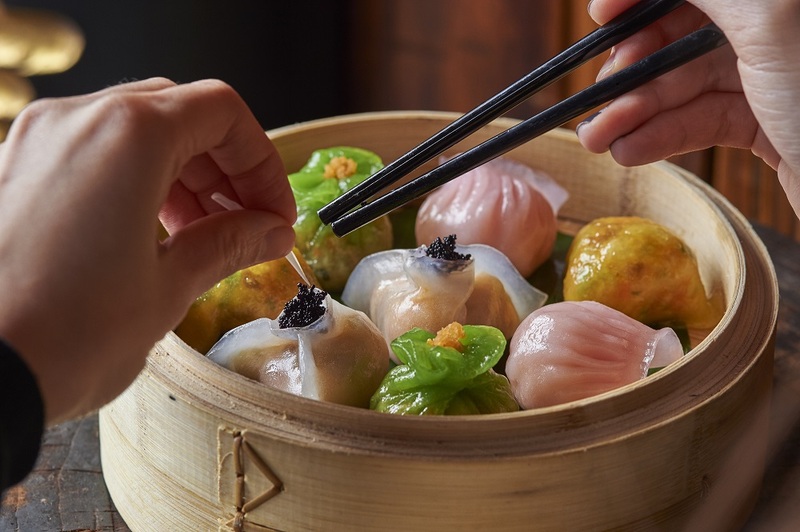 Based on the Lu school cuisine of Shandong Province, renowned for its seafood and vinegars, and with influences from Sichuan Province, famous for its fiery flavours, the menu at Hutong artfully captures the subtlety and surprises of Northern Chinese cooking. 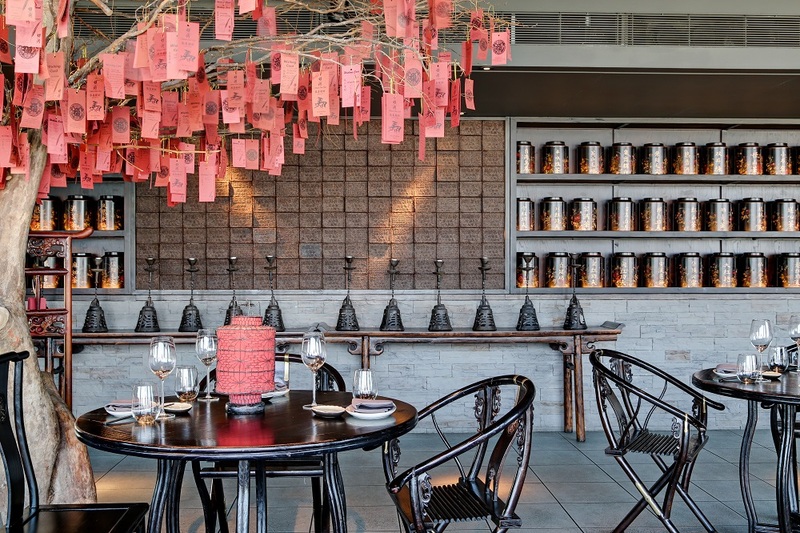 The restaurant is named after Beijing’s ancient hutongs – the now fast-disappearing narrow lanes which criss-crossed the city revealing its old family houses, their grand courtyards and life within. 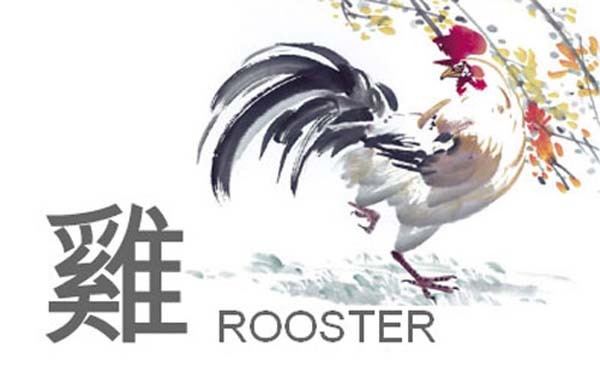 With our blog we seek to create our own lively community, sharing news, recipes, inspirations, lessons on Chinese culture and stories about our team and guests. 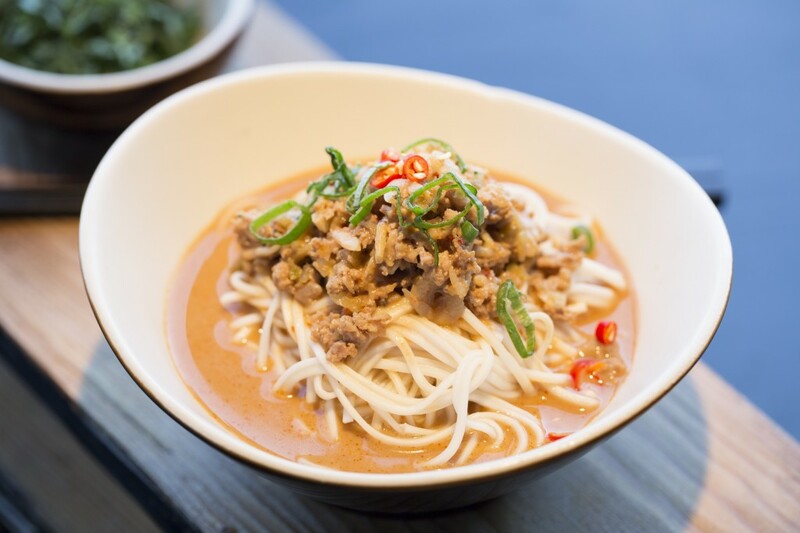 We invite you to join us in this by commenting and sharing using the social media buttons on each post, and do please contact us if you would like to share stories of your own!